Kelly advises local and international clients on a variety of employment and labour law matters, including privacy, employment standards, human rights, employee terminations and workplace safety. 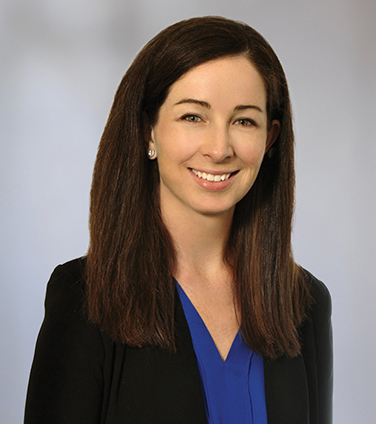 Kelly also provides advice regarding and negotiates contractual arrangements on behalf of employers, including employment agreements, consulting agreements, confidentiality, non-competition and non-solicitation agreements as well as termination arrangements with departing employees. Kelly regularly advises on the employment and labour law aspects of corporate transactions, including mergers and acquisitions, insolvencies, restructuring and outsourcing transactions. She also advises public and private companies on implementing employee and executive compensation arrangements, including bonus plans, stock option plans, and other equity and non-equity based compensation arrangements. She also provides advice regarding contractual arrangements with employees, including employment agreements, consulting agreements, non-competition and non-solicitation agreements as well as termination arrangements with departing employees. Morgan Stanley in its proposed acquisition of Solium Capital for C$1.1 billion. Quad-C Management on its investment in S.i. Systems.